We teamed up with The Blending Bar in Maple Ridge to offer one of a kind classes aimed at reconnecting with nature for personal wellness. Learn simple sensory-based mindfulness practices and explore mindfulness tools that can be easily incorporated into any busy schedule. Clear your mind, delight your body, and soothe your spirit. 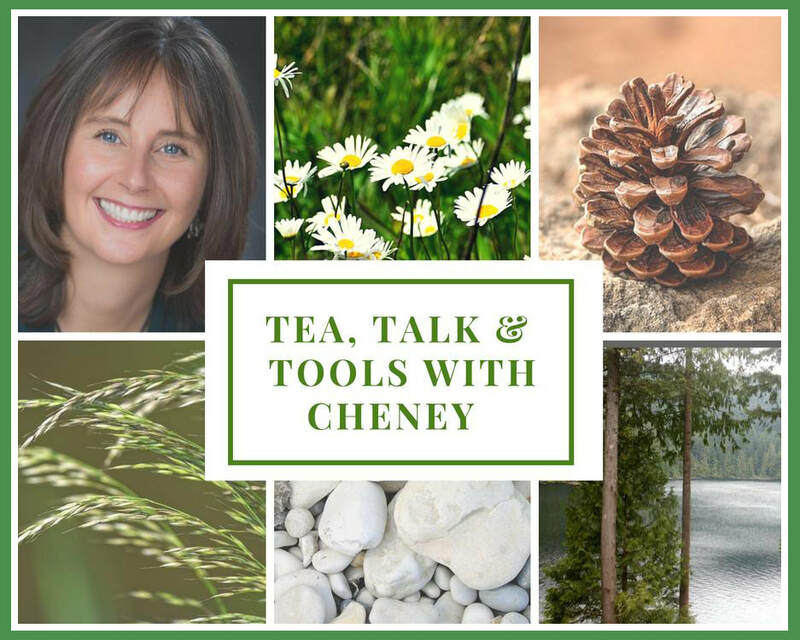 Experience Cheney's unique blend of HeartMath® and Nature Therapy techniques for building personal resilience and reconnecting with self, others, and nature. A conversation about Nature Therapy around the globe. Have some herbal tea and learn simple techniques that can be practiced anywhere, anytime - no prescription required! A guided 90 minute mindfulness nature walk, in the heart of the city! Practice simple and fun techniques for reconnecting with nature to build resilience to stress and boost your immunity. A four week series exploring methods of releasing tension and building resilience to stress, using nature as your teacher and tool. Develop a personal wellness plan integrating simple, yet powerful techniques that can be practiced anywhere, anytime! ​We will practice tools from a variety of nature-based therapies, mindfulness and meditation techniques, and a healthy dose of fun and play. Learn simple, yet powerful methods for rejuvenating your life, deepening your relationships, and increasing your health and well-being.